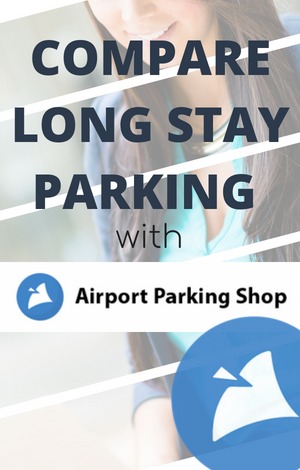 Below you’ll find all the details you need when it comes to parking at London City Airport. 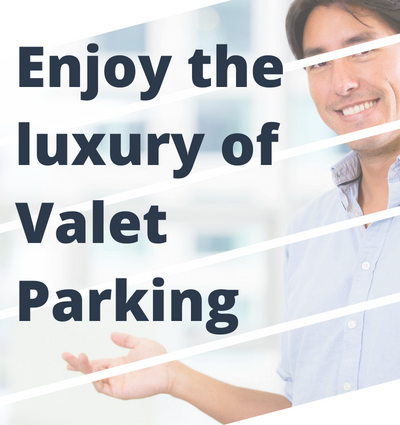 From pick ups and drop offs to valet parking, compare the available options to find parking to suit you. Head to the dedicated Pick Up Zone to collect passengers but note that there is a 30 minute maximum stay. It’s quite pricey; 0-10 minutes will set you back £3.20, whilst 10-30 minutes a huge £7.50! Fingers crossed for no delays! Since April 2018, there is no Short Stay Car Park. Instead, you are required to continue using the Main Car Park and pay the drive up cost for Short Stay parking (SS). The same car park can also be used for Long Stay (LS) and the cost of both is below. The postcode you’ll need for the car park is E16 2PB. Motorcycle parking is free of charge in the decated bays availabe underneath the DLR viaduct. These spaces are clearly signposted opposite the turning to the main terminal. Dedicated Blue Badge bays are available in the Main Car Park, so be sure to book into one of those! Parking is free for up to 30 minutes. Use the widget below to run a quote for your parking & browse between the varying services for one best suited to your needs. By booking online and in advance, you can save over 60% of the drive up costs. Run a quote today and see what you can save!